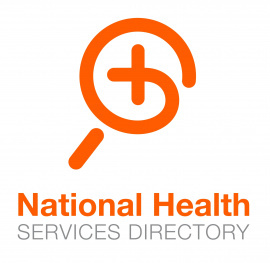 Provides a national online service directory which includes a range of health services including allied health, general health, phamarcy, occupational therapy, psychology, emergency departments, hospitals and community services to support health professionals to coordinate ongoing care for patients with chronic and complex conditions. 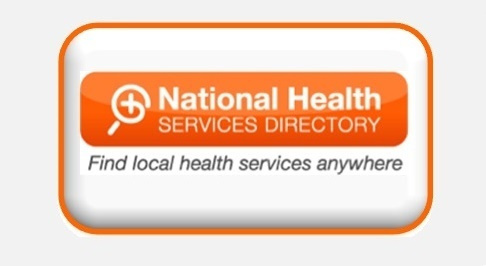 The National Health Services Directory (NHSD) is a joint initiative of all Australian governments, delivered by Healthdirect Australia, to enable health professionals and consumers access reliable and consistent information about health services. 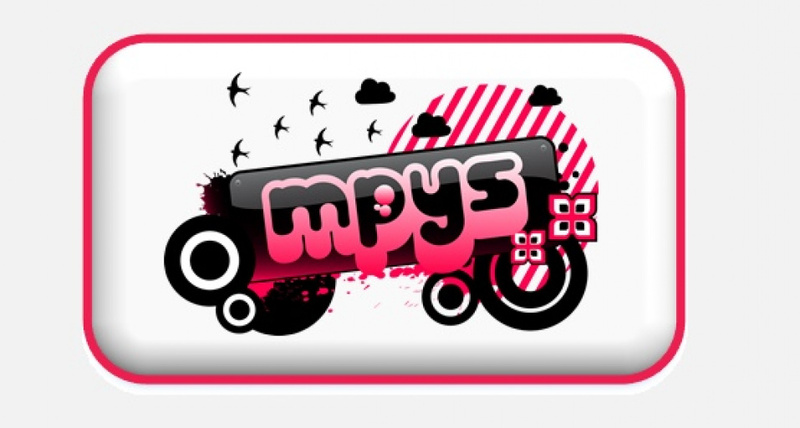 Health professionals are urged to view this information here.